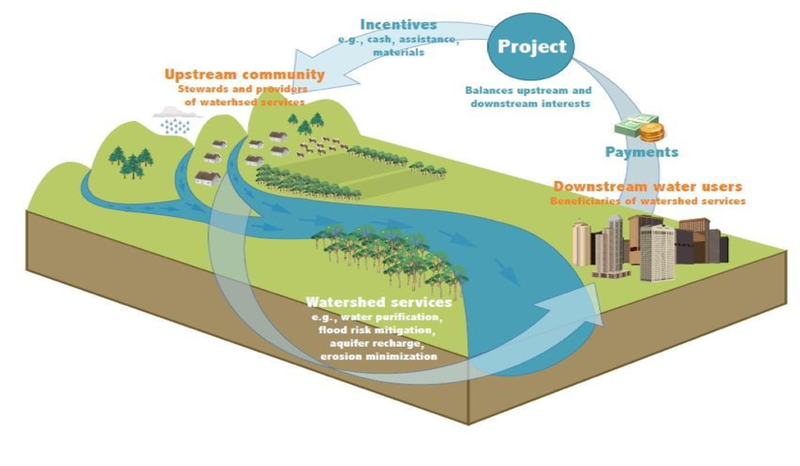 Pioneered by The Nature Conservancy and partners, water funds unite public, private and civil society stakeholders around a common goal of enhanced water security through nature-based solutions and sustainable watershed management. Over 29 water funds exist worldwide, with another 30 under development. The Brandywine-Christina Healthy Water Fund was developed by The Nature Conservancy in Delaware and the University of Delaware’s Water Resources Center under a grant from the William Penn Foundation as part of the Delaware River Watershed Initiative. The Revolving Water Fund in the Brandywine-Christina advances the traditional water fund model by calculating the economic value of conservation measures, and monetizing these values to create long-term durability of conservation efforts. In 2017, i2 Capital received a Conservation Innovation Grant from the USDA's Natural Resource Conservation Service to further develop the commercial mechanisms of the Brandywine-Christina Healthy Water Fund, to support scaled implementation of the Revolving Water Fund model.